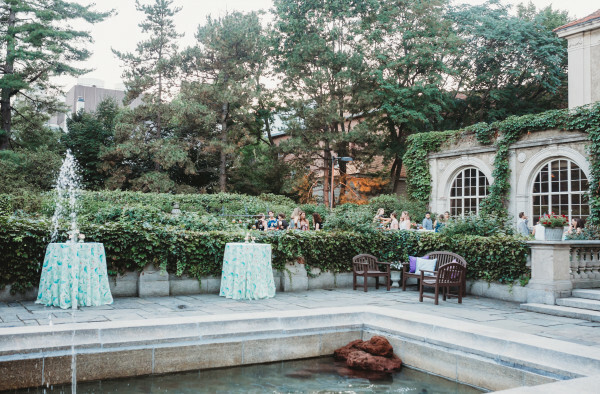 On Thursday, August 9, 2018, Boston Weddings hosted a Meet the Editor reception at Adolphus Busch Hall, part of the iconic Harvard Art Museums. 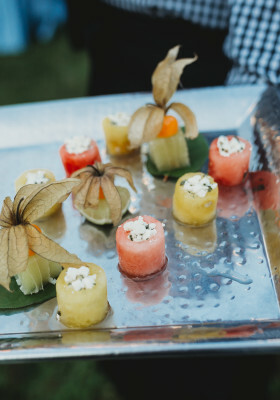 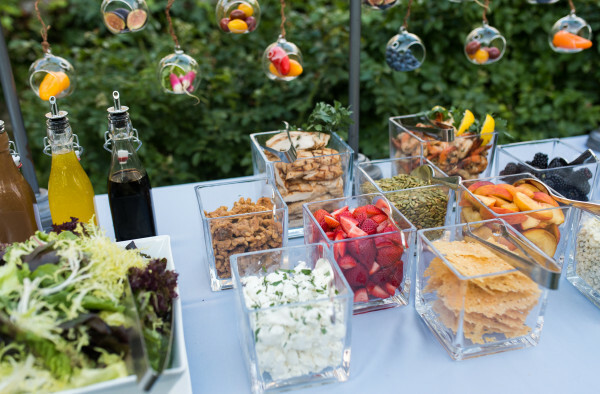 The Catered Affair provided cocktails and hors d’oeuvres, including a build-your-own salad station. 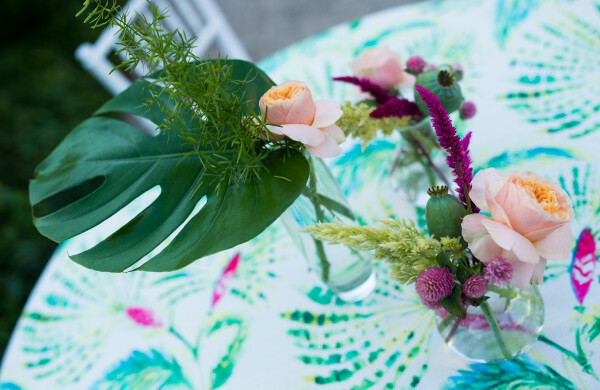 JuneBug, Charlestown’s floral designers, completed the evening with stunning flower arrangements. 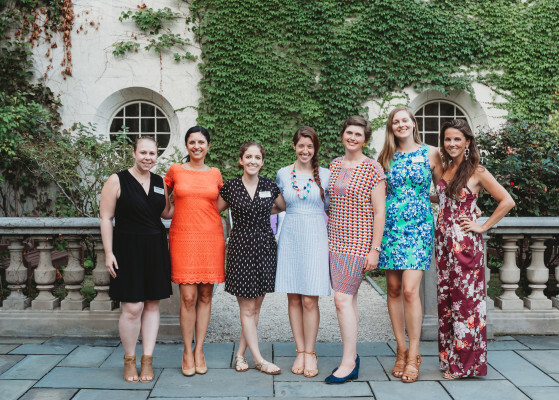 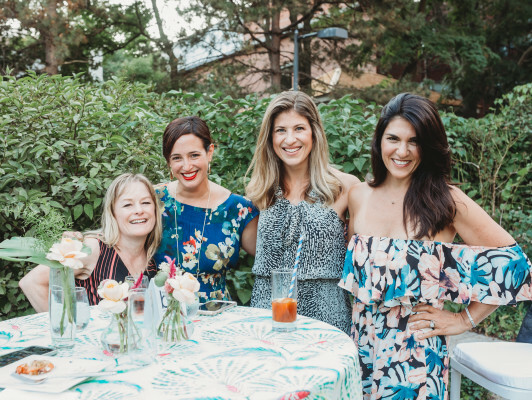 Andrea Timpano, Editor-in-Chief of Boston Weddings regaled guests, all of whom enjoyed dining al fresco while chatting into the late summer evening. 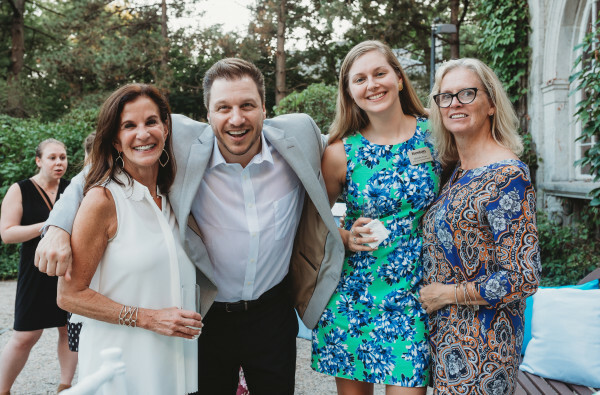 For more event highlights, check out the full event album here! 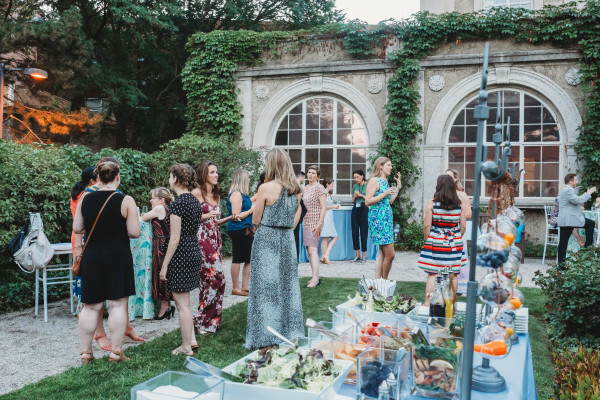 Also, follow Boston Weddings on Instagram and Boston magazine Events for future events and other happenings around the city.